Exclusive southside location on miracle mile. 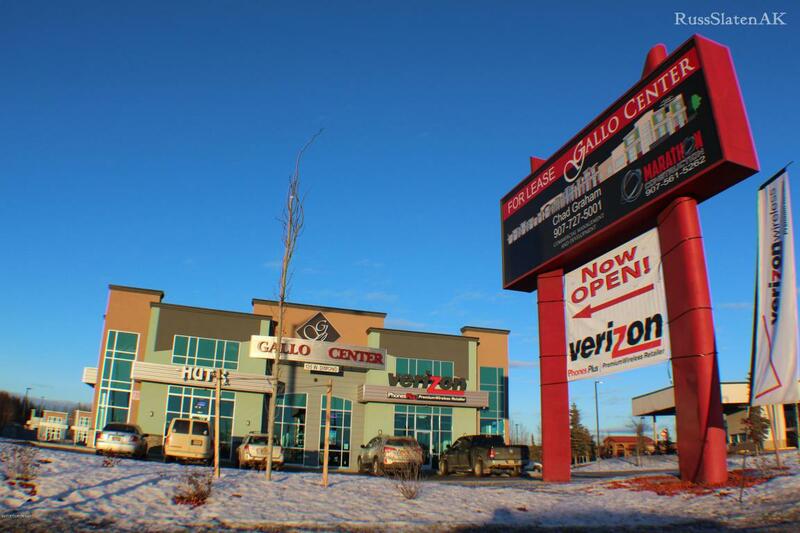 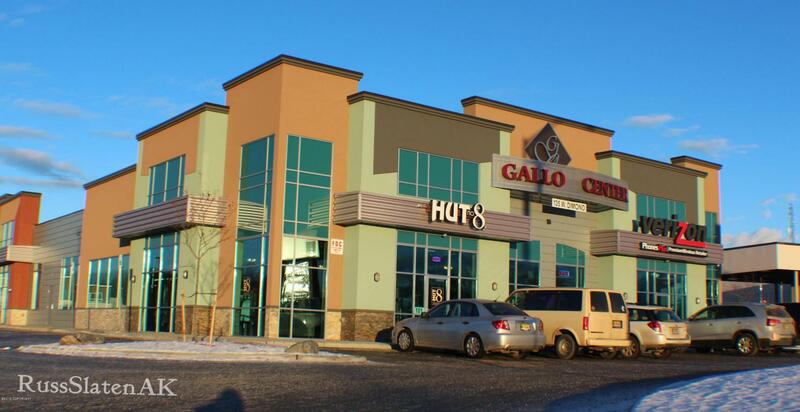 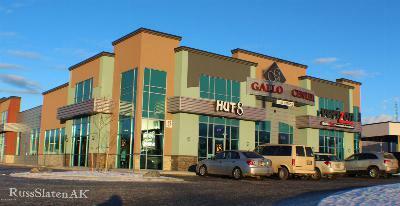 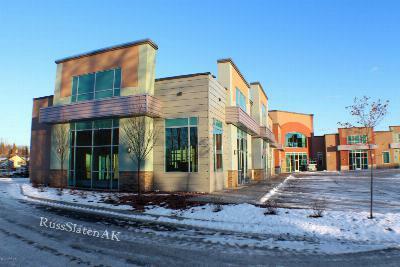 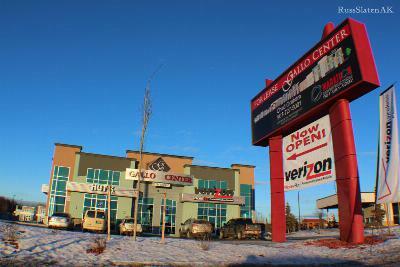 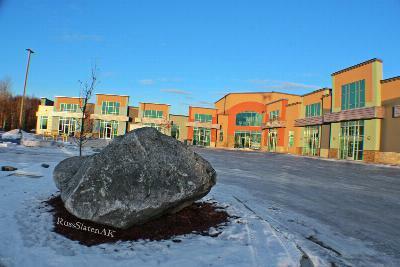 The Gallo Center is a new Retail/Business Center in South Anchorage. 45,000 square foot building on 3.5 acres zoned I-1. 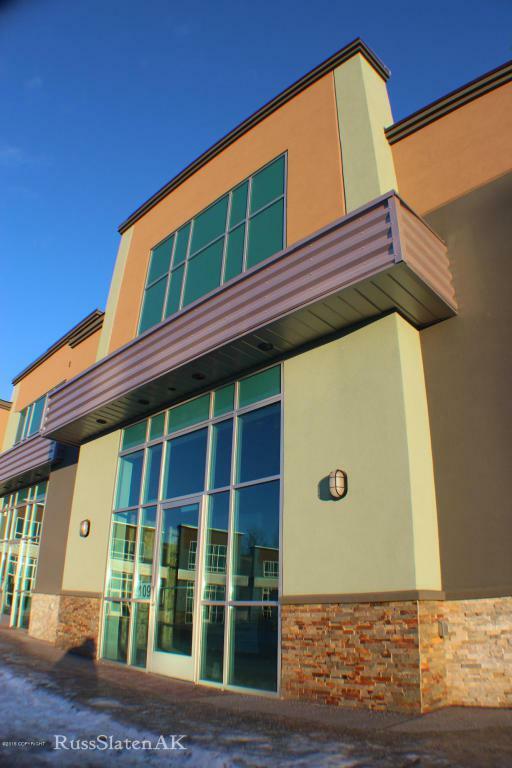 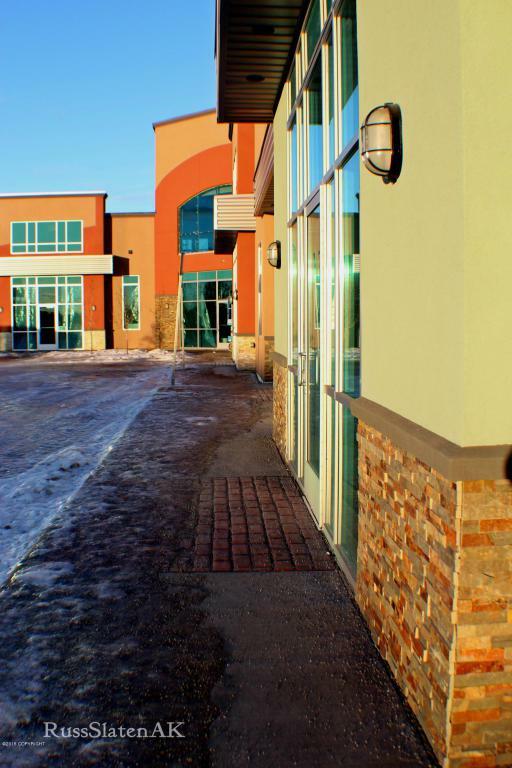 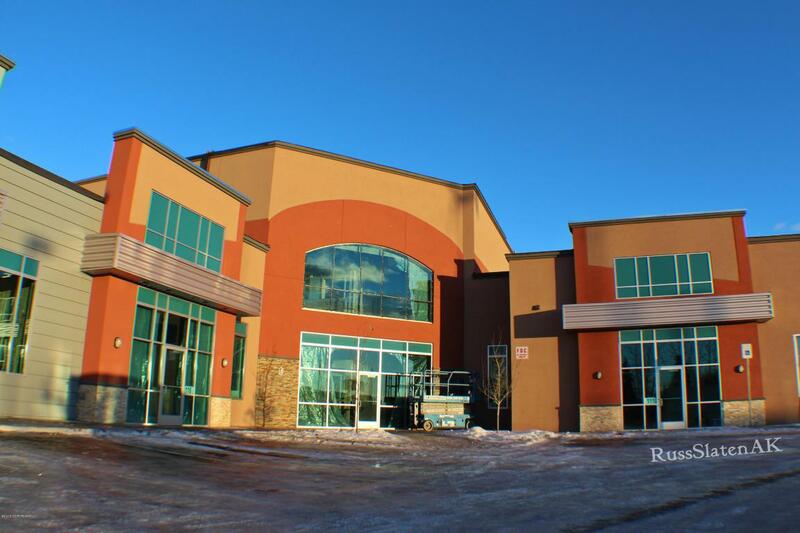 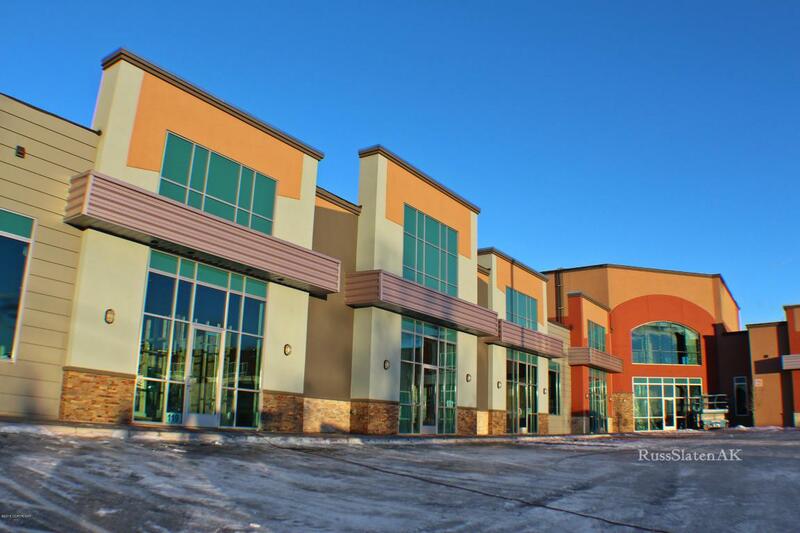 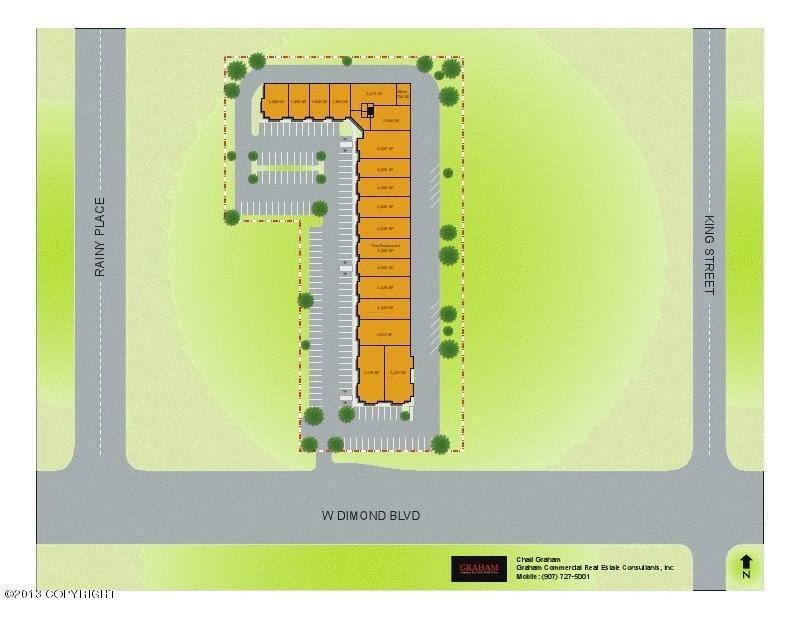 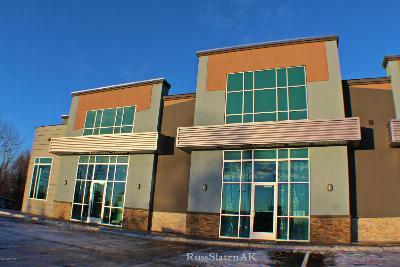 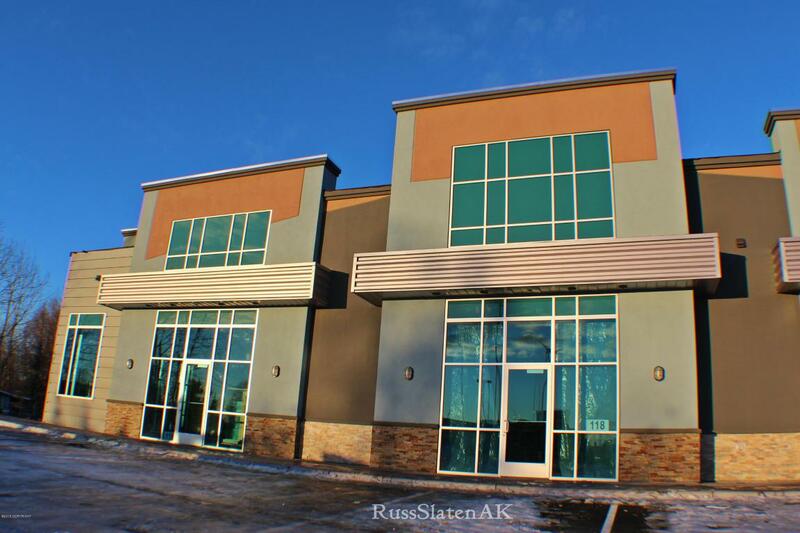 Prime location on Dimond Blvd across from Costco, next to Alaska USA.Traffic counts of 45,238 per day. 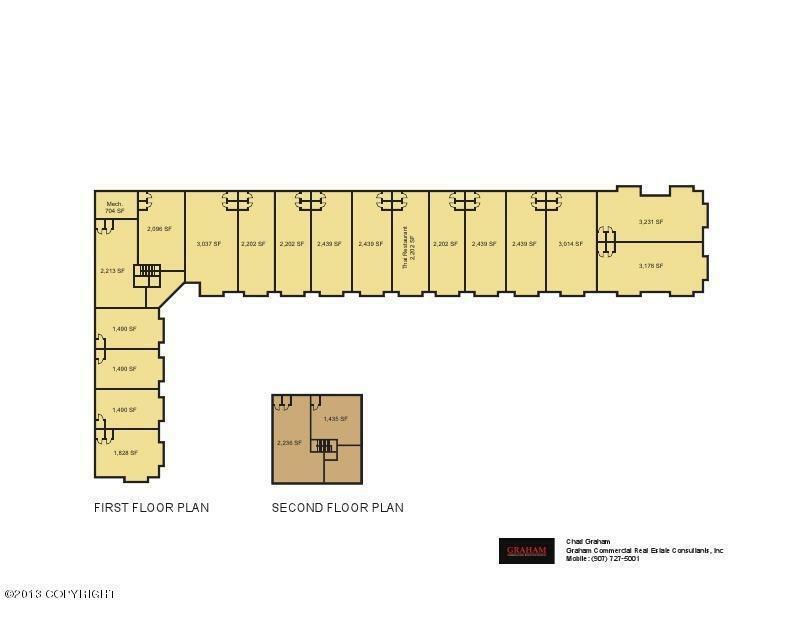 Average disposable income per household in 2 mile radius $72,059.00 per year.